Those who were disappointed to learn that FilmStruck, the streaming service aimed at classic movie buffs and cinephiles, was doing into the ditch, will be pleased to learn that the folks at Criterion are here to help ease the sting a bit. 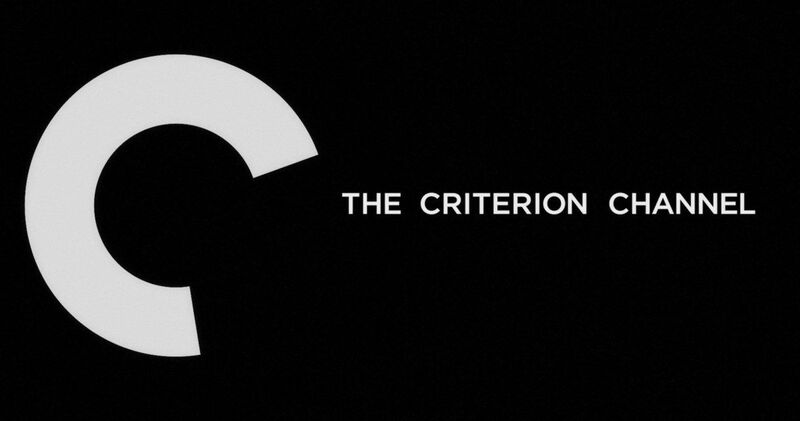 The company has announced the Criterion Channel, a new “freestanding” streaming service, is set to launch in spring 2019. The service will grant subscribers access to their library of classic titles, in addition to specific programming and curated collections. The company had this to say in their announcement. When it was announced that FilmStruck was ending, many filmmakers such as Guillermo del Toro, Bill Hader and Christopher Nolan rallied to try and save it, as it was one of the best resources for classic and independent cinema in the streaming landscape. While they may not have saved the service in name, the Criterion Channel sounds like it will serve that same audience well. And much of what those subscribers loved about FilmStruck will remain the same. For lovers of classic cinema, which is something that Netflix, Amazon and Hulu strongly lack in comparison, FilmStruck was the best way to fill that void. The Criterion Collection was previously available as part of a FilmStruck package for $10.99 a month or $100 per year. That exact same pricing structure will remain when the service launches next year. Additionally, those behind the Criterion Channel have promised that everything subscribers loved will remain intact once the new service launches. Criterion also notes that their library of titles will be made available through WarnerMedia’s own streaming service, which is set to launch late next year. Those interested in subscribing to the Criterion Channel can sign up now ahead of the official launch. Those who do so will enjoy a discount on their membership for as long as they have it, at $9.99 a month or $89.99 a year, as well as a free 30-day-trial. Interested parties can sign up by heading on over to Criterion.com.